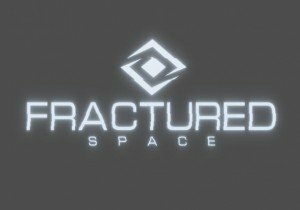 Fractured Space is now available on Steam Early Access. Introducing the eccentric Jester Queen! What bag of tricks will this Queen of the Harlequin bring to the Realm?